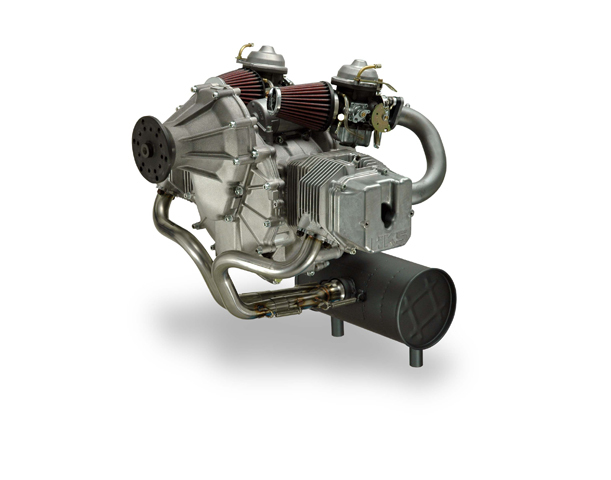 The HKS 700E is a 60HP, horizontally opposed two cylinder 4-stroke engine. The 700E uses the combination of technology and simplicity to achieve the twin goals of high power output and reliability. Every one of the major components was designed for light aircraft use and is made from the highest quality and best materials and techniques available. 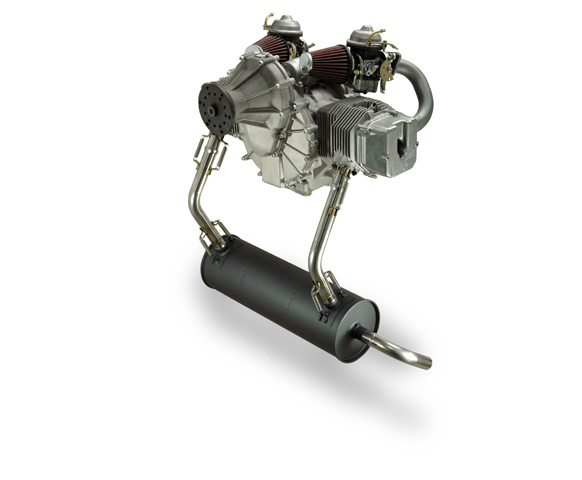 The HKS 700E is a 60HP, horizontally opposed two-cylinder, four-stroke engine, and meets ASTM Consensus Standards for Special Light Sport Aircraft installation. Its reputation for reliability and economy of operation is well noted in aviation community. The engine has a 1000 hour TBO and a fuel burn around 2.3 gph at cruise settings. Quicksilver Aircraft Northeast LLCis the World-Wide distributor of the HKS 700E engines and accessories. We offer sales, service/support and parts supply for the engines. Mr. Hiroshi Kato, the engine's designer, is the technical liaison to Quicksilver N.E. Quicksilver N.E. has been an HKS dealer since 2004, and is a factory trained service provider. HKS was founded by motorsports legend Mr. Hiroyuki Hasegawa, in 1973, was the force behind the development of the HKS 700E Light Aircraft Engine, which is still one of the most successful engines ever developed for light aviation.